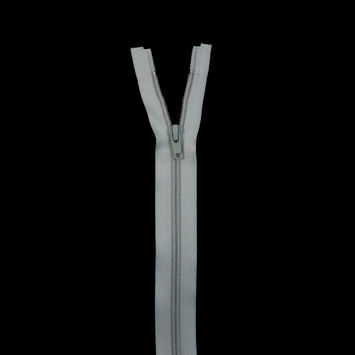 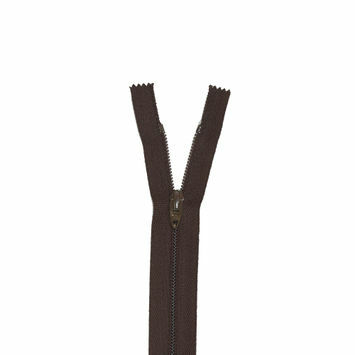 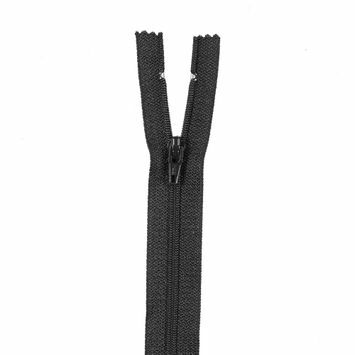 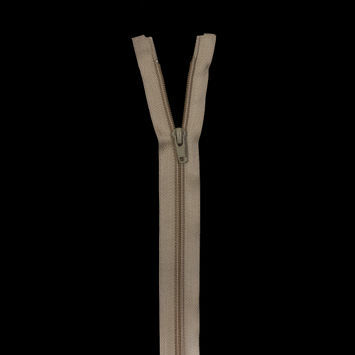 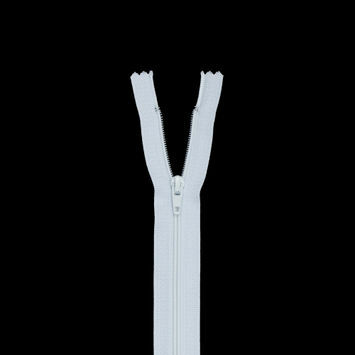 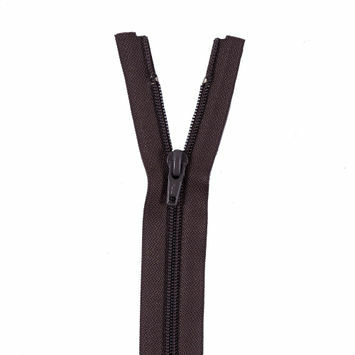 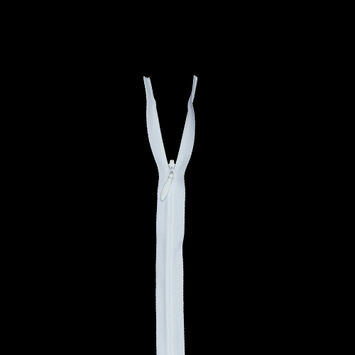 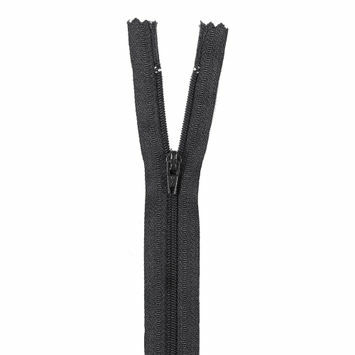 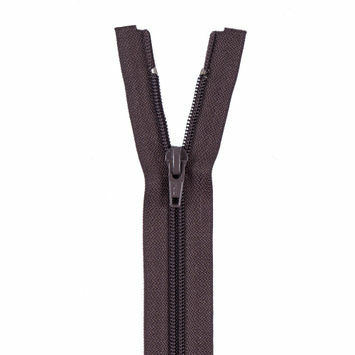 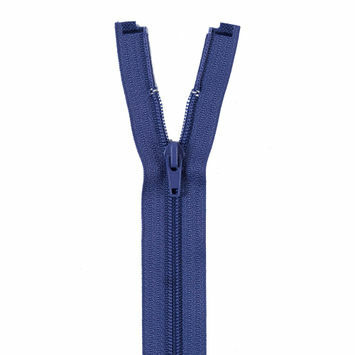 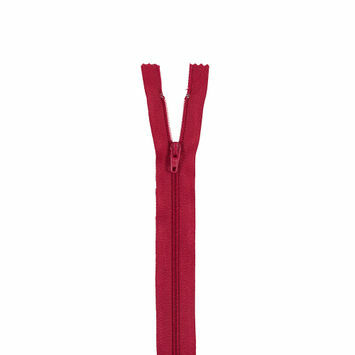 Coil zippers are the most commonly used type of zippers. 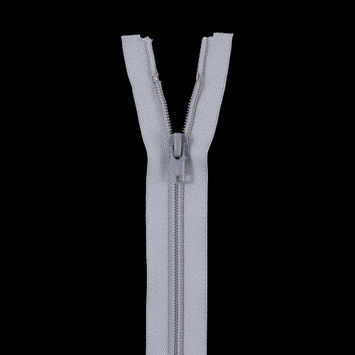 Featuring teeth made of a continuous piece of nylon monofilament coiled into a flat, spring-like shape, coil zippers come in many different sizes and lengths. 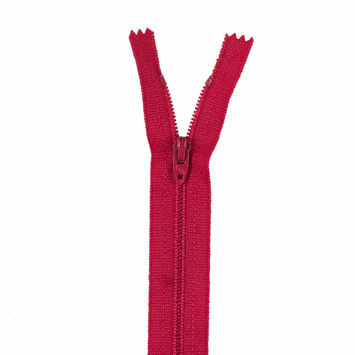 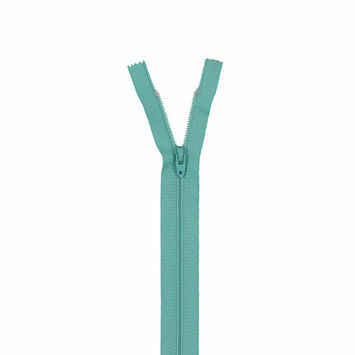 Affordable and lightweight, these zippers are ideal for every imaginable apparel application. 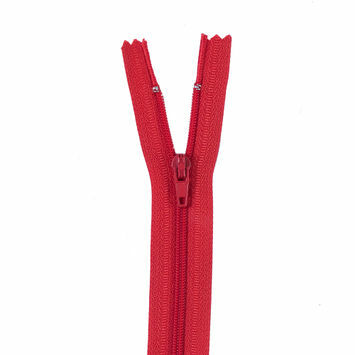 Stock up on your coil zippers with Mood today! 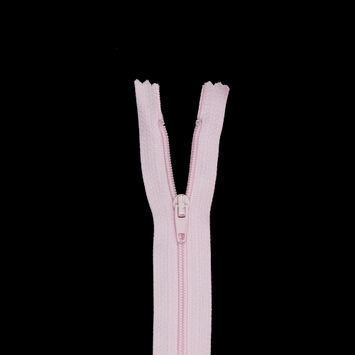 White Plastic Regular Zipper - 9"
Cradle Pink Regular Zipper with Nylon Coil - 7"
Tan Plastic Separating Zipper - 22"
Gray Plastic Separating Zipper - 22"
Tiffany Blue Regular Zipper with Nylon Coil - 7"
Raspberry Regular Zipper with Nylon Coil - 7"
Black Regular Zipper with Nylon Coil - 24"
Red Regular Zipper - 9"
Red Regular Zipper with Nylon Coil - 7"
Black Separating Zipper with Nylon Coil - 17.5"
Tan Separating Zipper with Nylon Coil - 17.5"
Gray Regular Separating Zipper - 13.5"
501 White Invisible Zipper - 23"
Black Regular Zippper - 7"